Can I request a Lyft ride for house guests on my account if I am not accompanying them? 3. Choose the type of car your would like to send (Lyft, Lyft Plus, etc). 4. Confirm your payment information. If your friend will be paying for their own ride you can add their credit card to your account. 5. 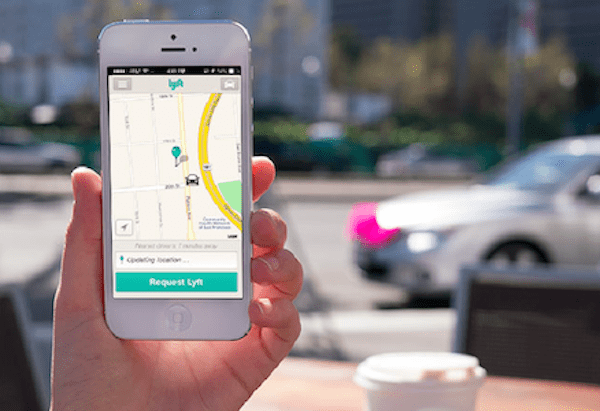 Request the Lyft car! Once a driver has accepted the ride we recommend sending a quick text to the driver letting them know that they will be picking up your friend instead of you. You will also want to send a message to your friend with the details of their ride such as the driver's name, vehicle type, license plate, and estimated arrival time. Uber recently rolled out a specific feature that streamlines ordering an Uber car for others, check out how to order an Uber for a friend here. If you have questions or need help, ask the community on our forum. ← What is an Uber Cleaning Fee?